Fair-Gamers LAN 2019 in Eibenstock (1/2) - Fair-Gamers Forum - Fair-Gamers Community - Play Fair & Have Fun ! The next Fair-Gamers LAN takes place from 1st to 3rd November 2019. The venue is like 2009; 2010 and 2011 the sports home of the EBC 1911 e.V. Last Edit: 6 months 4 weeks ago by Uwe. OMG, r u cereal?? Awesome!!! Hab ja auch gar nicht gesagt, dass ich komme. Habe nur "woohoo" gesagt. Last Edit: 6 months 2 weeks ago by DERMACENTOR. 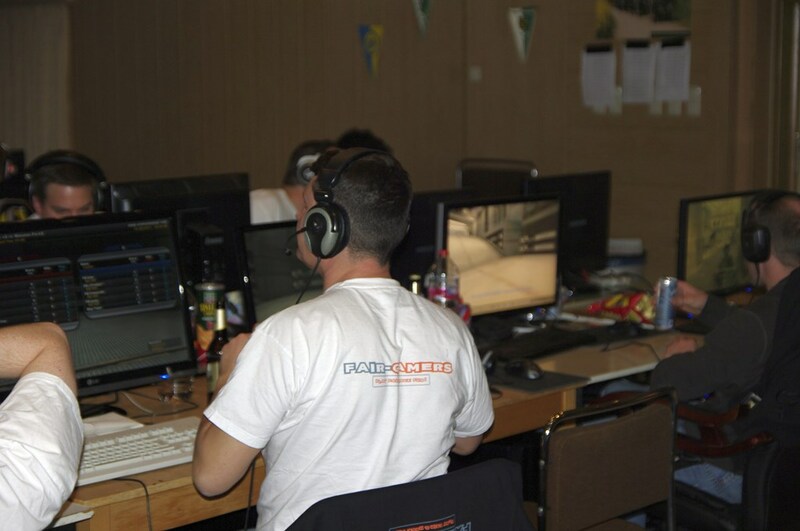 Copyright 2019 Fair-Gamers LAN 2019 in Eibenstock (1/2) - Fair-Gamers Forum - Fair-Gamers Community - Play Fair & Have Fun !.